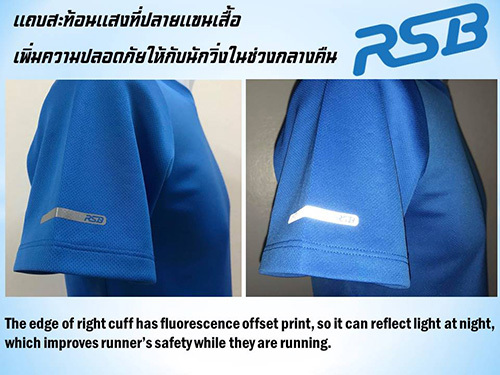 If you are interested in doing exercise by running and looking for a running shirt, this is a solution for you. 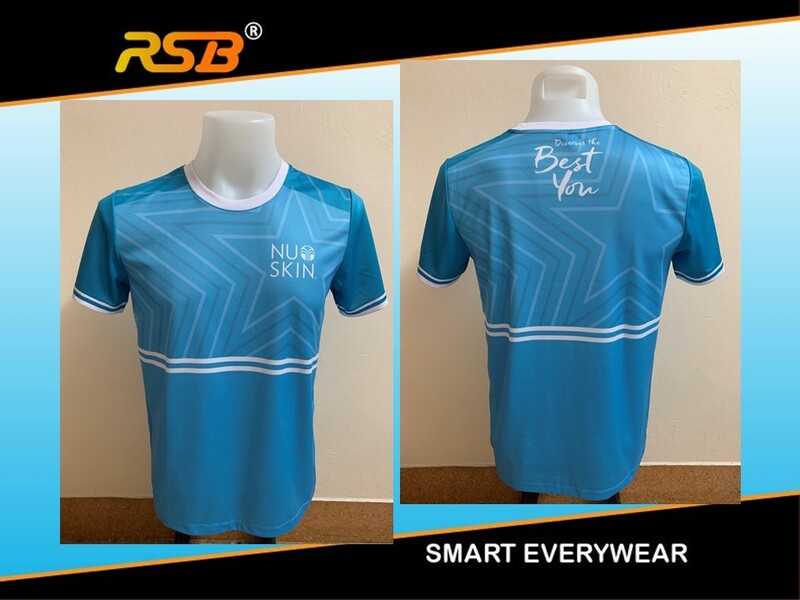 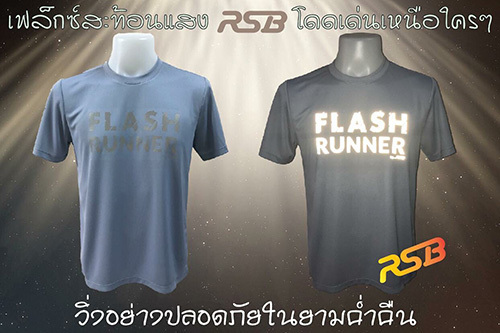 With unique designed function of RSB - RUNSABUY, the fabric is meticulously selected, so the running shirt is worn comfortably. 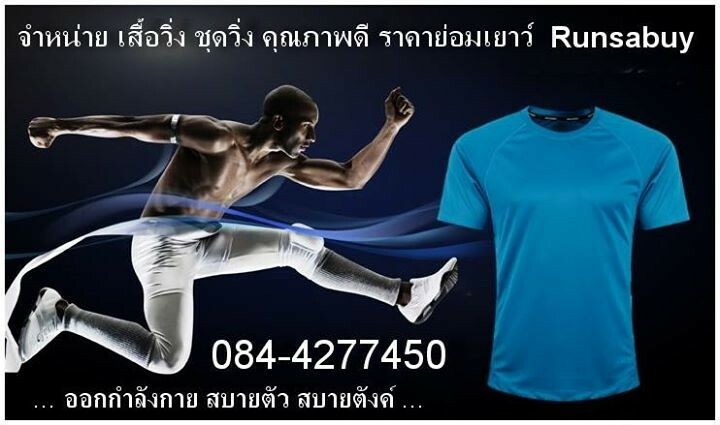 It is specially added the function of hygroscopic and sweat releasing which makes you do exercise happily.